A quiet car makes for a happy driver, but once a rattle or some other odd noise emerges, your peace of mind may evaporate. 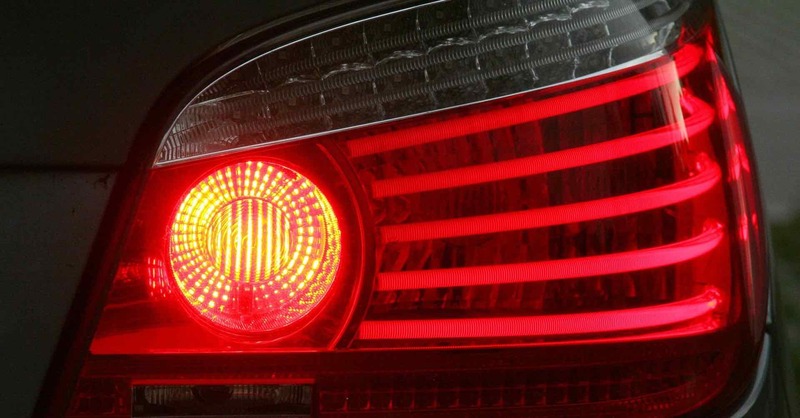 Fortunately, most car noise can be easily identified, and you can often resolve the problem on your own. Here’s a look at car rattling noises from both inside and outside of your vehicle and what they might represent. Rattling noises heard inside the car may suggest that something is loose or unsecured. 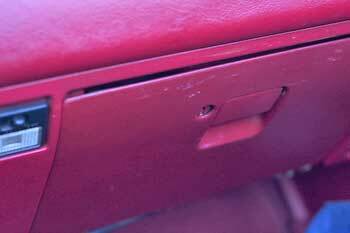 Start with the glove box to ensure it is firmly closed and that loose items, such as a pen or screwdriver, are not sliding around while driving. Also rule out rattling in other compartments, such as the center console storage area or within the rear cargo compartment. 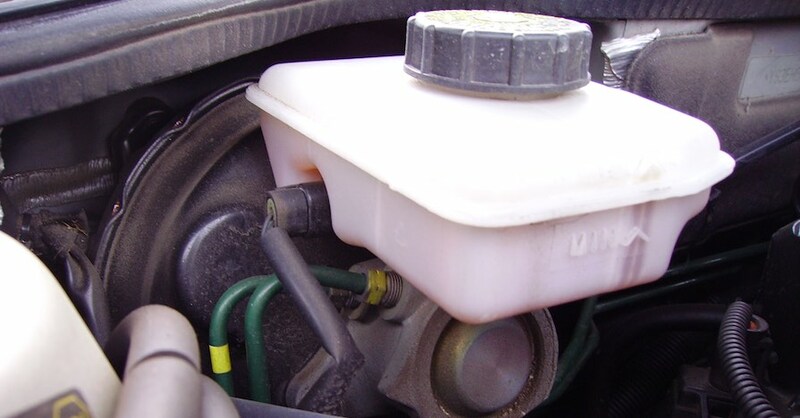 Drinks placed in cup holders may also rattle if the pad or gasket holding the beverage in place is misaligned or worn. Adjust or replace as necessary. Drinks or anything else placed within in-door storage pockets or holders may also cause rattling. Other interior rattling noises may be attributed to an open window, a seat or a car seat not locked in place. Missing screws, worn window channels or rollers sitting on a track (such as a minivan door) may need replacement. Car rattling noises heard outside of the vehicle may be more unnerving, as these could point to a more serious problem. Indeed, squealing or screeching noises when applying the brake pedal suggest that you need new brake pads or that the rotors require resurfacing. If the brakes grind, you’re looking at more extensive repairs with new pads, calipers and rotors. Humming or roaring while driving suggests a bad wheel bearing. 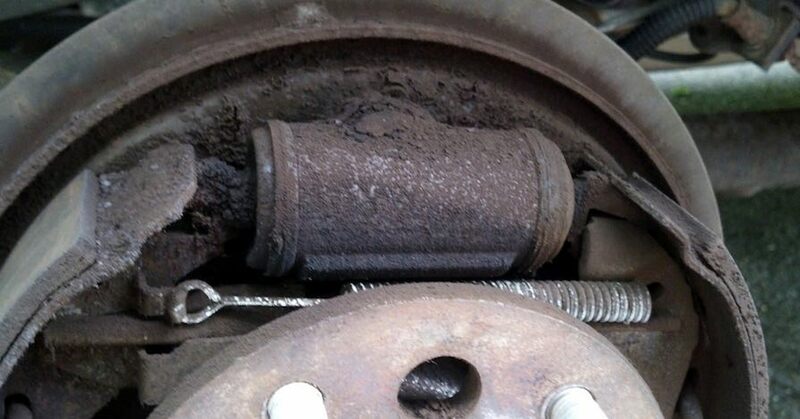 If you ignore this problem, the affected wheel and tire may come apart while driving. If you’re traveling at a high speed, the consequences can prove disastrous. If a rattling sound is coming from directly underneath your car, that’s a strong sign that something is wrong with your exhaust system. It’s most alarming when the sound resembles a box of rocks shaking underneath your car when you’re idling at a traffic light or a stop sign. Most likely, your catalytic converter needs replacement. 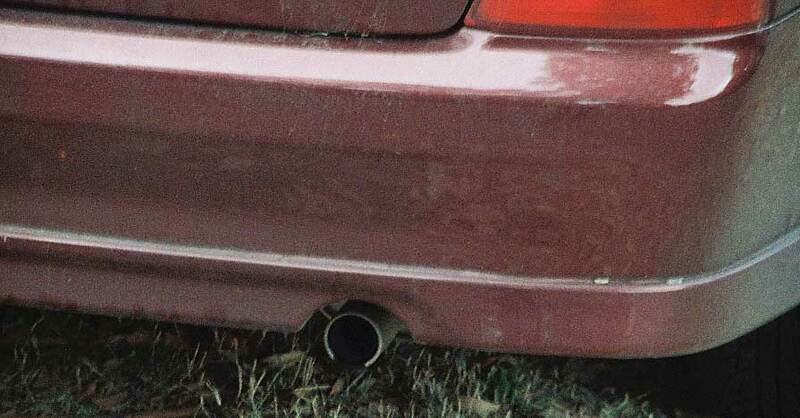 Other sounds usually aren’t as serious and may involve replacing the muffler or a corroded pipe section. Under the hood, rattling noises suggest the water pump is ready to fail. Usually, the noise is most pronounced when the car is idle. In some cases, the timing belt pulley bearing may be causing the noise. 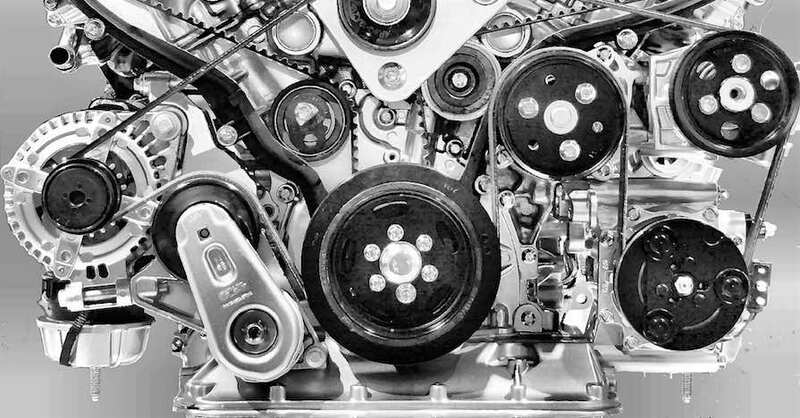 When the timing belt or serpentine belt is ready to go, you probably won’t hear a rattle. Instead, you’ll hear a chirp or a squeal; these sounds become louder when you rev the engine. When replacing the belt, it’s a good idea to swap out the water pump, too. As for road noise, the best way to reduce or eliminate unwanted sounds is to install a sound reduction mat. Requiring no special tools, a self-adhesive mat fitted on the flooring, trunk, a door panel or under the hood can provide the quiet ride you desire. Check out all the interior parts available on NAPA Online or trust one of our 17,000 NAPA AutoCare locations for routine maintenance and repairs. For more information on car rattling, chat with a knowledgeable expert at your local NAPA AUTO PARTS store.